Microsoft is bridging the gap between Windows PCs and the Xbox with a new application development kit for the popular game console. The new Xbox Dev Mode development kit includes software tools allowing developers to use the game console to write applications with the universal Windows platform (UWP). Microsoft's main goal is to allow developers to write applications for Xbox One. But UWP allows developers to write universal Windows applications that can work across devices, regardless of screen size. The new feature should be attractive to game developers, most of whom use Windows PCs to write titles. 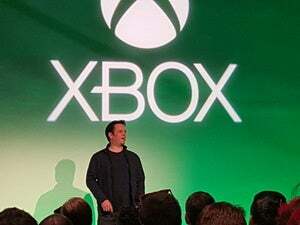 The Dev Mode kit is targeted for the development of full-scale and "personal" game development, Jason Ronald, head of the Xbox Advanced Technology Group, said during a presentation at the recent Build conference. "It gives you the ability to convert your retail console that you bought at the store and turn it into a developer kit," Ronald said. Users can hook up a mouse and keyboard to the Xbox One. Dev Mode could foster the development of casual or experimental games to be distributed among friends. But for commercial distribution through the Xbox Store, the developer must sign up for the ID@Xbox program and have the game approved by Microsoft. Dev Mode is still in preview, and it is scheduled to be released later this year. The preview version will require two CPU cores at running at 1.75GHz and 448MB of RAM and will use 45 percent of an Xbox One's GPU. The final version of Dev Mode will require up to four CPU cores, 1GB of RAM and 45 percent of the GPU. The software kit can be downloaded from the Xbox Store. Ahead of installing Dev Mode, developers will need to install Visual Studio 2015 Update 2 and the latest Windows Insider SDK preview. 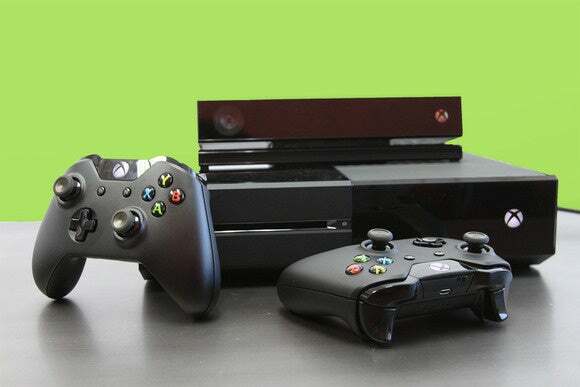 Once installed, the Xbox One can be switched from its regular mode to Dev Mode for developers to write applications.